This item is selling for $64.00 on eBay. 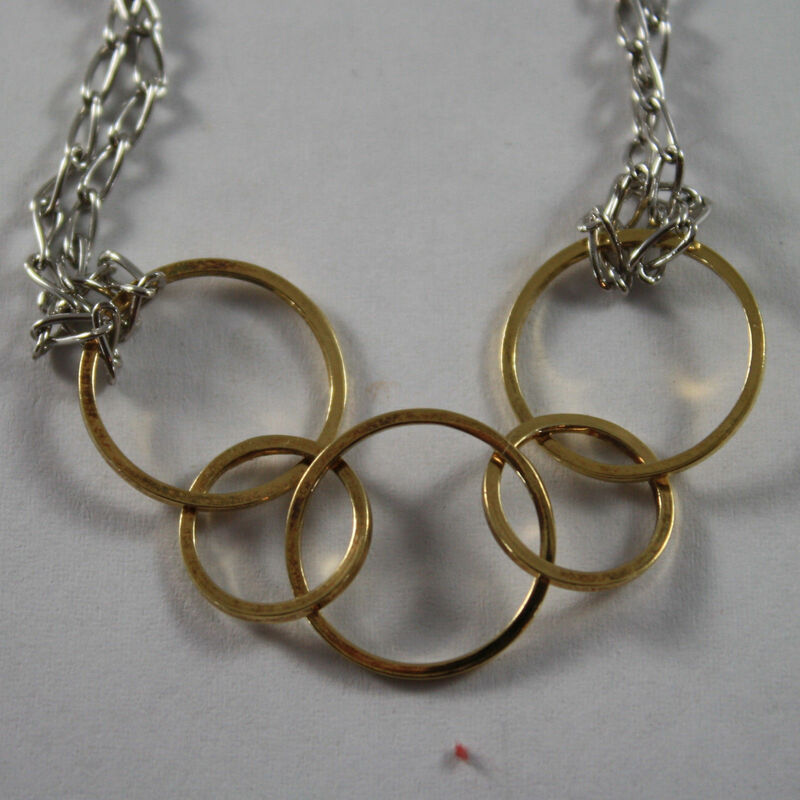 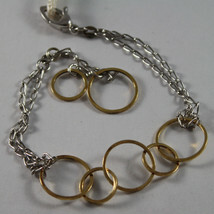 RHODIUM SILVER AND YELLOW GOLD PLATED BRACELET WITH CIRCLES . .925 RHODIUM SILVER AND YELLOW GOLD PLATED BRACELET WITH SATIN OVALS.